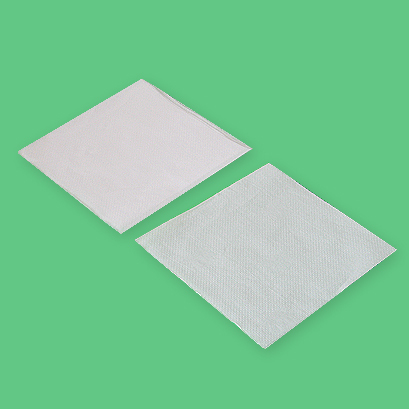 The 1 / single ply tissue is made of 100 pulp and mainly for napkin production. It could be packed in 100 - 250 sheets per poly bag. Unbelievable price on Single Ply Box Tissues in Semenyih (Malaysia) company PMI Cotton Industries, Sdn. Bhd..